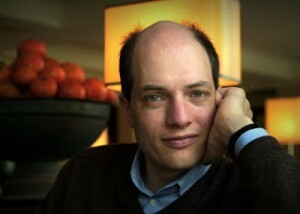 Alain de Botton is a British writer, philosopher and TV presenter. He has written a book entitled Religion for Atheists: A Non-believer’s Guide to the Uses of Religion (2012). The main thrust of his argument is that atheists (actually, everyone in fact) can learn some important moral lessons from the world’s religions. Atheism, as a lack of belief in God, does not imply any particular framework of beliefs. That said, atheists tend to be secularists (they positively believe there should be a division between religion and government), as well as humanists (they positively believe in the value of human reason and the dangers of superstition and faith). Following from this, it seems that many atheists can share a political and ethical outlook – to the extent that they are secularists and humanists. However, de Botton believes that atheists should welcome and embrace values from the world’s diverse religions as well (see this TED talk by him). 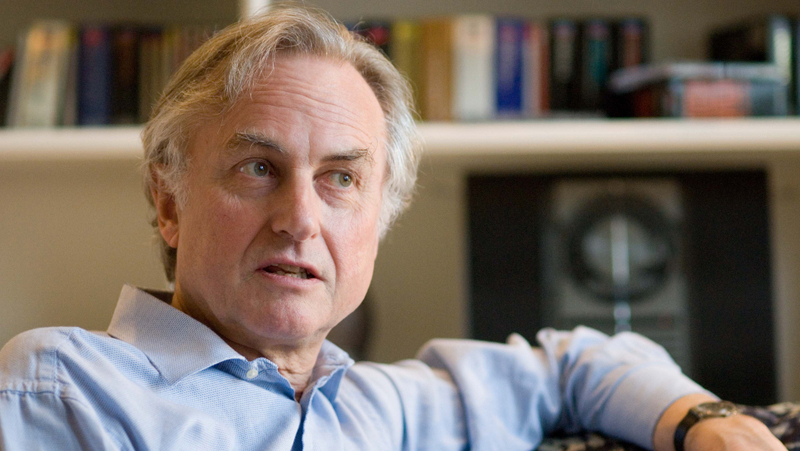 It could be argued that ‘New Atheism’ (the vague movement characterised by writers such as Richard Dawkins, Sam Harris and A.C. Grayling) is far too critical and intolerant of religion in general. In spite of this, ‘New Atheism’ is a bit of a strange term since there is nothing new about atheism – atheists have been around for millennia. The term seems to denote the fact that atheism has become louder and more prevalent, although the media likes to use it to suggest that Dawkins and others belong to some sort of ‘religion of atheism’ or ‘fundamentalist atheism’. It’s worth pointing out that atheism cannot be a religion or fundamentalist because, as defined as an absence of belief, it has no ‘fundamentals’ which it can hold as dogmas. The term ‘New Atheism’ tends to carry negative connotations with it as well, suggesting that these famous atheists are “militant”, “intolerant”, “angry” and “hateful”. I think that many atheist writers have made valid arguments about the inherent dogmatism of faith, the lack of evidence for supernatural claims and the harms that religion can engender. Dawkins and others may be right when they say that morality does not depend on the existence of God, but when they make sweeping generalisations about religion and reject everything it has to offer, it is no wonder they are labelled as arrogant, condescending and disrespectful. Alain de Botton says that instead of mocking religion, atheists should steal from them their most useful teachings and values. I agree with de Botton on this point and I think some aspects of religion (morality devoid of any supernatural aspect) can act as a positive force in an increasingly atheistic and secular society. Compassion is a sacred value in many religions. The most obvious and well-known expression of compassion is the Golden Rule. Attributed to Jesus of Nazareth, it goes, “Therefore all things whatsoever ye would that men should do to you, do ye even so to them: for this is the law and the prophets.” Even if Jesus wasn’t the son of God, The Golden Rule, “love your neighbour as yourself” and “turn the other cheek” remain as valuable lessons for any atheist. 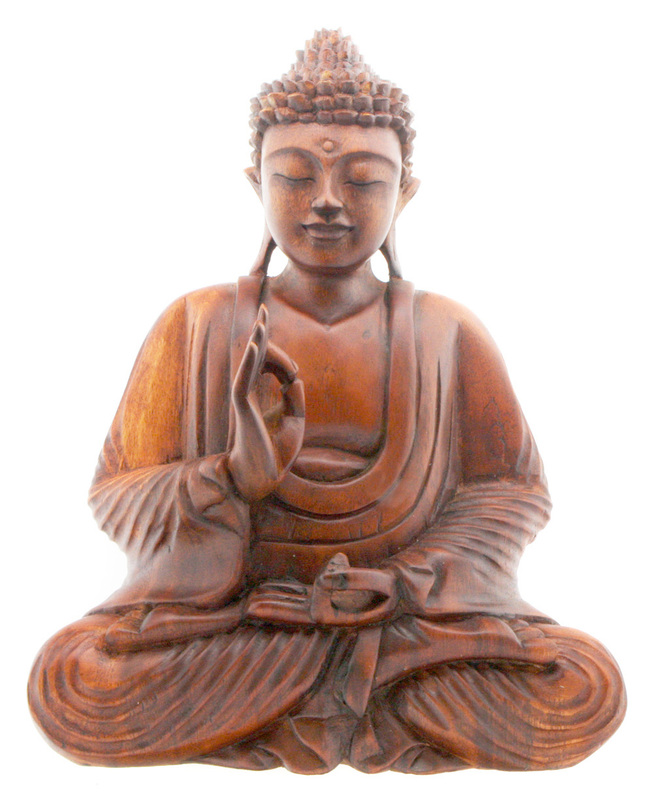 Atheists should adopt the moral teachings of religious founders, such as the Buddha. That said, The Golden Rule, the hallmark of altruistic thinking, is not exclusive to Christianity (as many Christians might presume). Laozi, the author of the Tao Te Ching, the principal text of Taoism, said, “Regard your neighbor’s gain as your own gain, and your neighbor’s loss as your own loss.” In the Mahabharata, the ancient Hindu epic, we find the quote, “This is the sum of duty: do nothing to others which you would not have them do to you.” (This, by the way, is the negative formulation of the Golden Rule, where you are advised to not to do something, instead of to positively do something). Dawkins argues that believers are merely cherry-picking the good teachings and ignoring and rejecting the bad (of which many can be found). And he’s right – the fact that we can cherry pick suggests that values such as compassion, friendship, community, loyalty, charity, and so on, are justifiable without any religious context. Religion does not, after all, have a monopoly on morality – the Golden Rule can be found in ancient Greek, ancient Chinese, humanist and secular philosophies as well. But, Dawkins may be mistaken to view this cherry picking as hypocritical on the part of the believer. It is no more hypocritical for an atheist (in fact, it should be encouraged) to pick out all the good parts of religion, while rejecting the bad. If atheists learnt to incorporate the ethical teachings of the world’s religions, this would lead to less divisiveness between those who believe and those who do not. 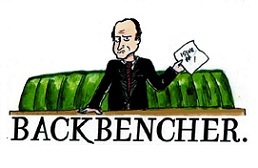 I think it would also lead to more productive debates, in which a common ground can be more easily found. Instead of seeing all religions as ”childish”, “ridiculous” and “stupid”, the giants of atheism should carry on criticising those parts that clearly are “childish”, but be more careful about stereotyping religion and religious people in general. To help eradicate the evil aspects of religion, the aspects which are good and relevant in a secular world should be promoted.